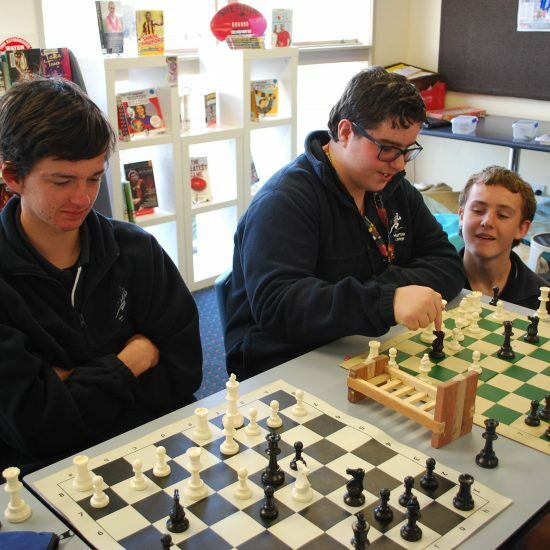 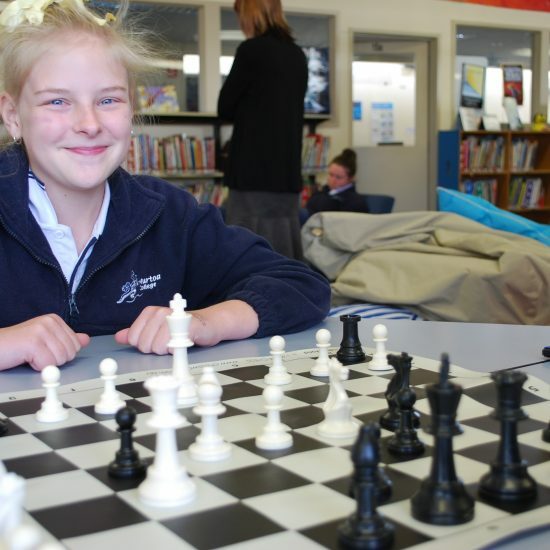 The Murtoa College Chess Club meets weekly in the school library. 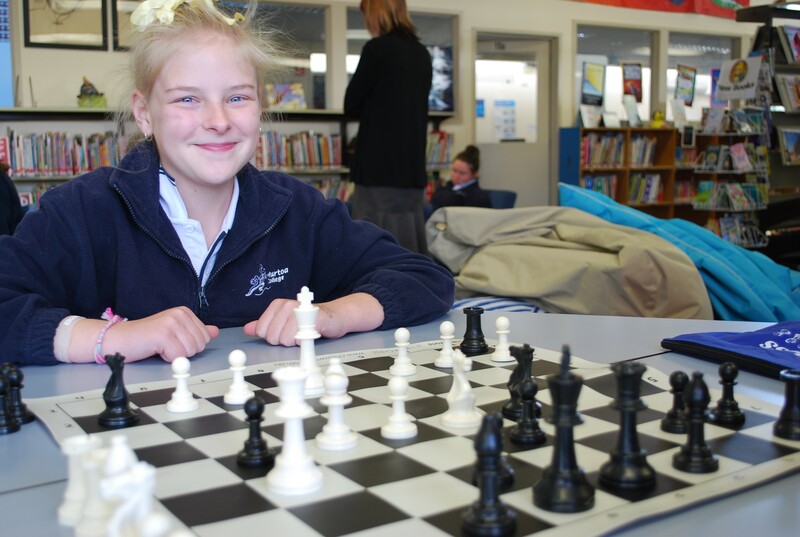 Students ranging from Grade 2 to Year 12 regularly attend to learn the moves, improve their play, and play recreationally against each other. 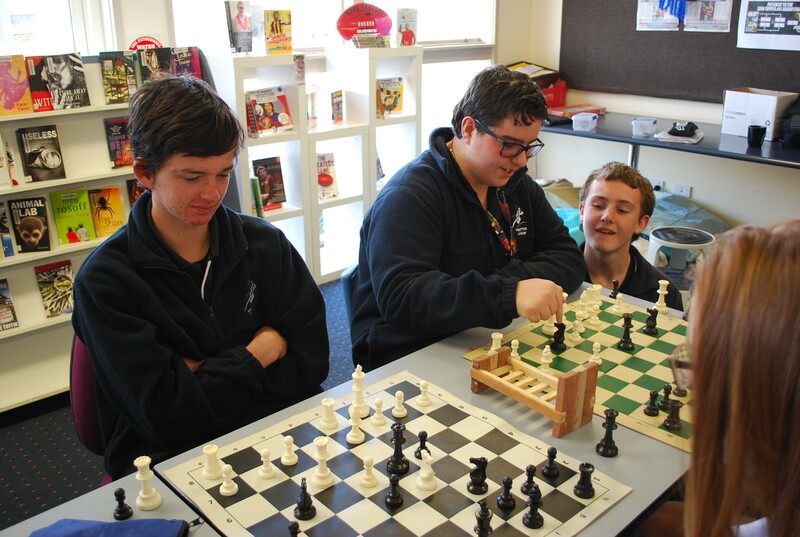 The chess year culminates in the Murtoa College Chess Championship which is open to all students and sees the winner’s name engraved on the perpetual shield proudly displayed at the front of the school.